The Hallite SRS is a single-acting, low-friction rod buffer seal, designed to be utilized in conjunction with a primary pressure seal. The buffer is designed from proprietary Armorlene® material face ring paired with a specially profiled energizer. The Armorlene® face ring offers low friction and the elimination of stick-slip. High-performance Armorlene® materials, like HLX, provide outstanding wear and extrusion- resistance properties as well as large range of temperature and media compatibility. The SRS is a pressure buffer seal that protects the primary rod seal from high-frequency pressure spikes in a system. 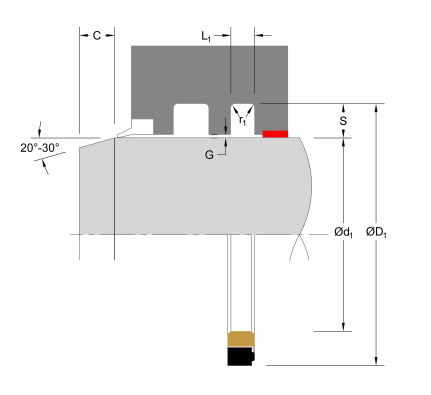 The design allows oil to pass through to the rod seal while holding back pressure spikes. 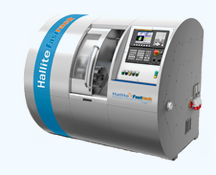 The Hallite SRS also allows pressure to pass back into the system, preventing a pressure trap situation between the rod seal and the buffer seal. 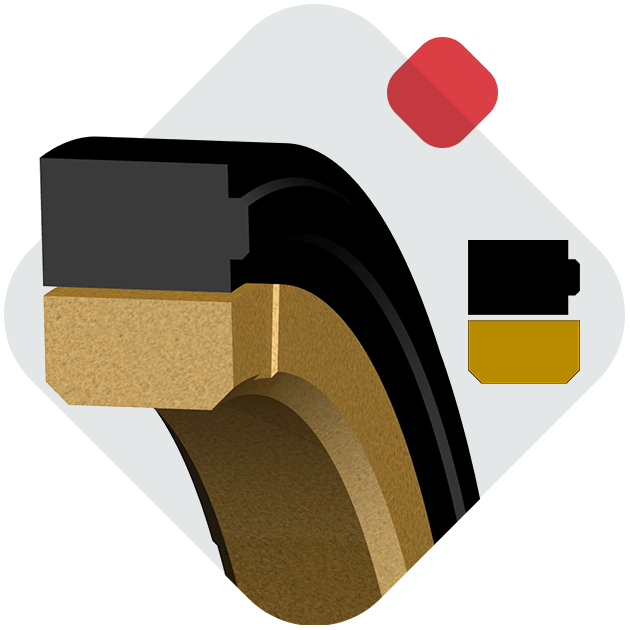 The SRS is an excellent addition to demanding sealing applications, offering extended sealing system life and performance. The part numbers listed below only show standard material options for both the face seal and energizer, where applicable. 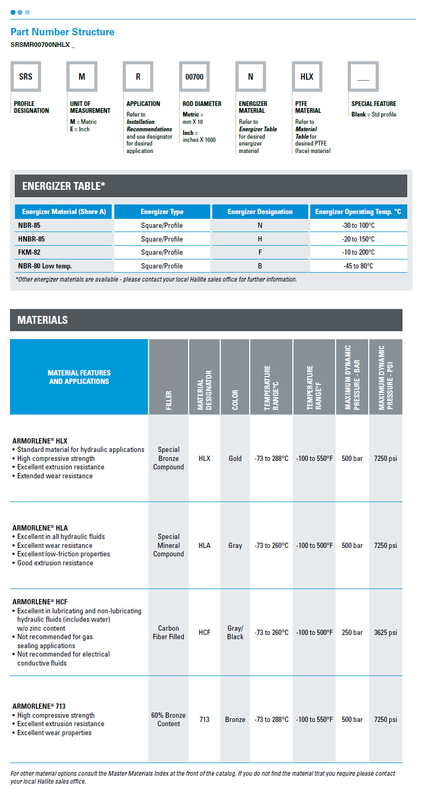 For a complete list of the material and energizer options along with part numbering structure, please see the complete PDF datasheet or click SRS Data Tables.